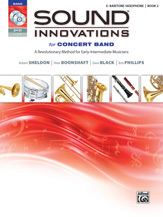 Sound Innovations for Concert Band, Book 2 continues your student's musical journey by teaching with segmented presentation of new concepts and introducing ensemble playing. Isolating concepts and teaching them individually helps facilitate understanding of the more advanced material. 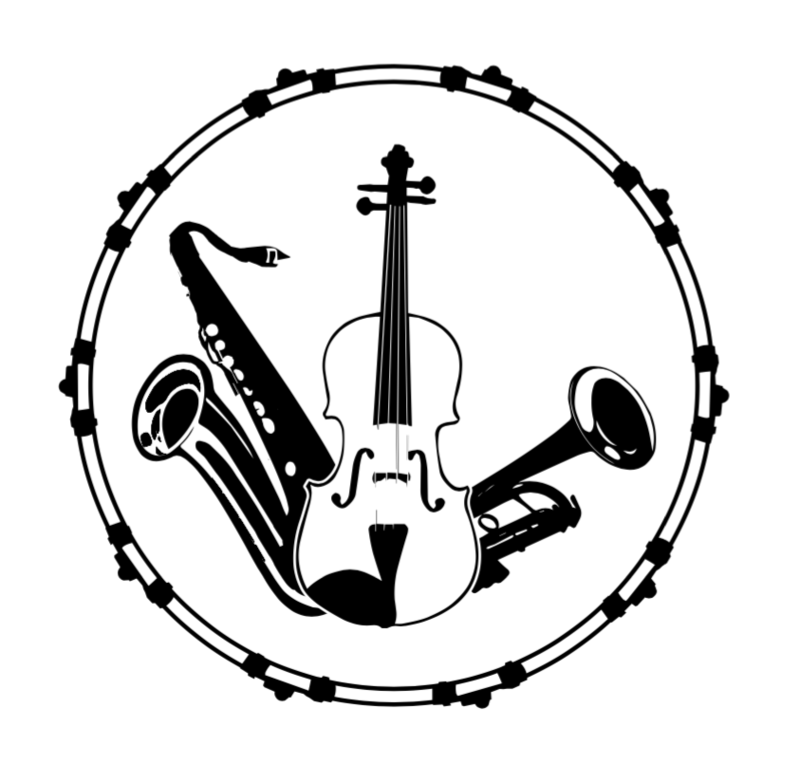 Following the unique Sound Innovations organization, the book contains four levels, each of which is divided into several sections that introduces concepts separately and provides plenty of practice and performance opportunities to reinforce each lesson. Visit www.alfred.com/soundinnovations for more information. "Sound Innovations by Alfred Music is a dream-come-true method for beginning concert band and string orchestra. Its infusion of technology provides an open-ended architecture of the first order. This unique blend of time-tested strategies and technology offer a great foundation for a successful learning experience." ---John Kuzmich, Jr., BandDirector.com This title is available in SmartMusic.